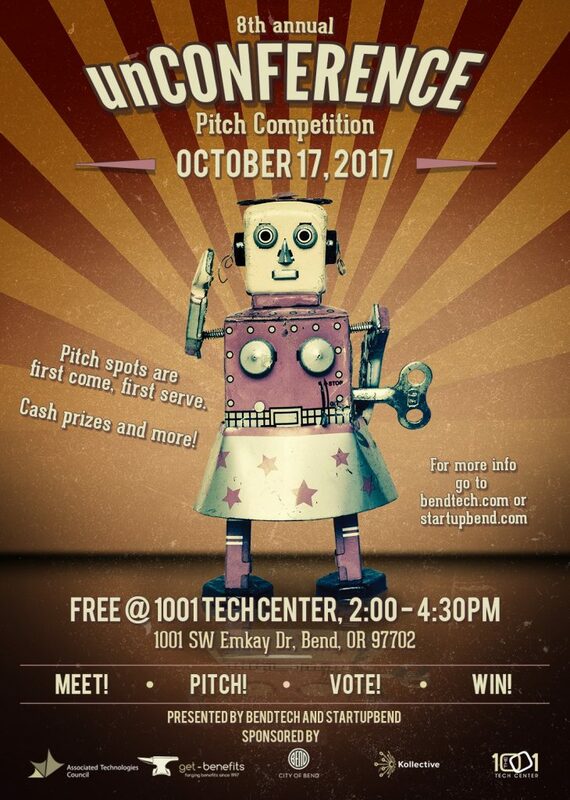 BendTECH strives to be a hub for high tech in Bend. We feature not just BendTECH's upcoming events, but also events from several meetups around town including Bend Unity3D User Group, BendJS, Bend User Experience, and COPR: Central Oregon Creative Professionals. 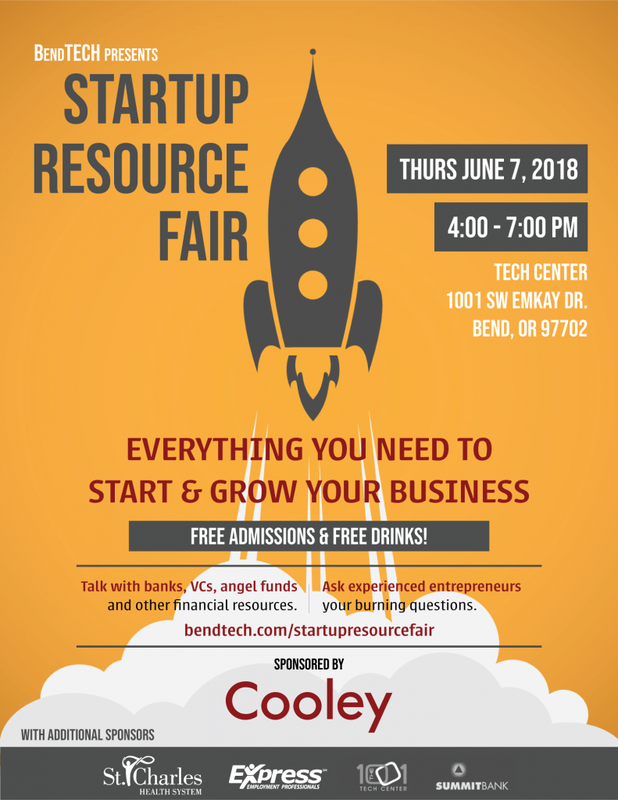 You'll also find events hosted by TAO (Technology Association of Oregon) and the OSU Co-Lab. Want to see your event featured here on our calendar? Submit an event proposal form to us here!